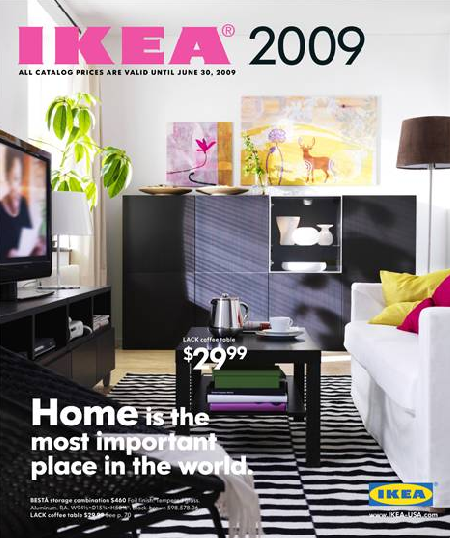 A couple of days ago, I spotted an IKEA advertisement on a truck with the slogan ‘Home is the most important place in the world.’ It is part of the same marketing campaign seen on this 2009 catalogue. Home is indeed an important place, but like so many things that are intrinsically good, it can be idolised. My dream is to live in a big house, possibly because I grew up in one and had my little head littered with grand American home magazines as a child. I am an old soul at heart, partly due to growing up in Penang where many large pre-war homes and colonial mansions still stand. I long for 1960’s nostalgia, “that old feeling” I call it, vintage the younger folk might say. The dream of the dream house still stands, but I think about what Jesus said to the religious teacher, and I surrender this dream. 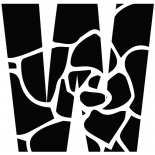 This entry was posted on October 14, 2010 by wanphing and tagged Jesus.